Ontario, Newfoundland and Labrador, Alberta, and Manitoba will be the leaders of economic growth in 2015 according to a new report from the Conference Board of Canada. Exports and investment will increase and for Ontario it will mean a return to form after a sluggish start to this year, although it did recover in the spring. 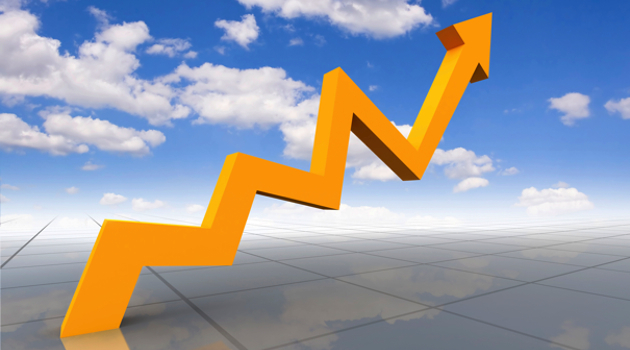 The overall expectation for the economy is growth of 2.2 per cent this year and 2.6 per cent for 2015. Newfoundland and Labrador are expected to see the biggest growth, rising 3.4 per cent next year.